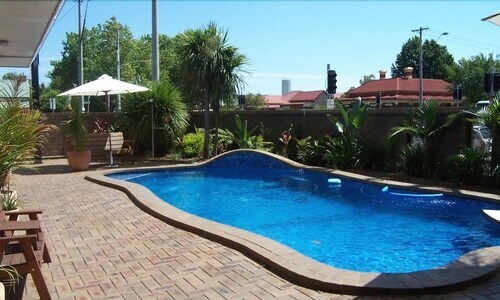 At Albury Garden Court Motel you'll be within just a 15-minute stroll of Albury Art Gallery and Albury Library Museum. Highlights at this motel include an outdoor swimming pool and in-room free WiFi. All 17 rooms feature LCD TVs, coffee/tea makers, and hairdryers. Fridges, irons/ironing boards, and desks are also available. This business-friendly motel offers free WiFi in public areas, a garden, and barbecues. Plus you'll find a picnic area and luggage storage. There's also the convenience of free self parking. 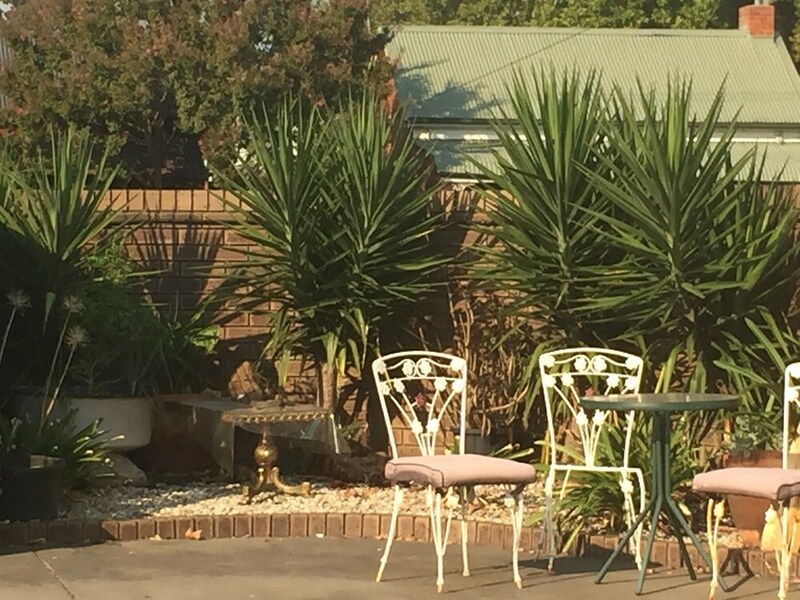 With a stay at this 3.5-star Albury motel, you'll be 17.8 km (11.1 mi) from Lake Hume. Friendly and helpful staff. Great budget accommodation that was clean and comfortable. Good location as well. Would definitely stay again!! Thank you very much for taking the time to complete the online review of the Garden Court Motel and for the comments that you provided. We do share all of the reviews with staff and appreciate you providing your feedback. We are pleased that you enjoyed your experience at our motel and we hope that we can be of service to you when you are next in the area. Price is reasonable. Clean linens. Average compared to other motels. Did a quick overnight stop on my way north. Staff were great and everything was just easy. Great dinner recommendation as well. Room wasn't the newest, but was a good size and was very clean - which is all I need. Very happy. met all expectations.One minor thing - parking spot outside your room should be reserved for the holder of that room. 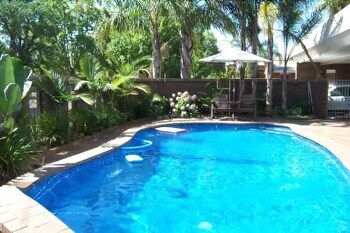 .Loved the pool, the room was great Very reasonably priced, just what we needed after a long drive on a hot day. 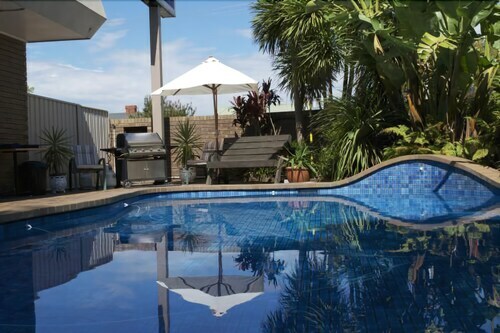 Albury Garden Court Motel offers its guests an outdoor pool, a BBQ, and a garden. WiFi is free in public spaces. Self parking is free. 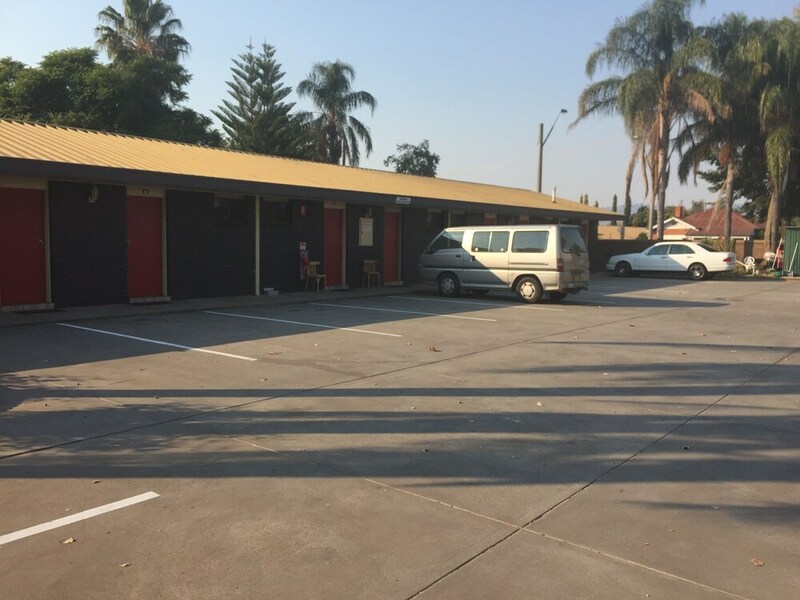 Albury Garden Court Motel offers 17 forms of air-conditioned accommodation with coffee/tea makers and a hairdryer. LCD televisions are featured in guestrooms. Bathrooms include a shower and complimentary toiletries. 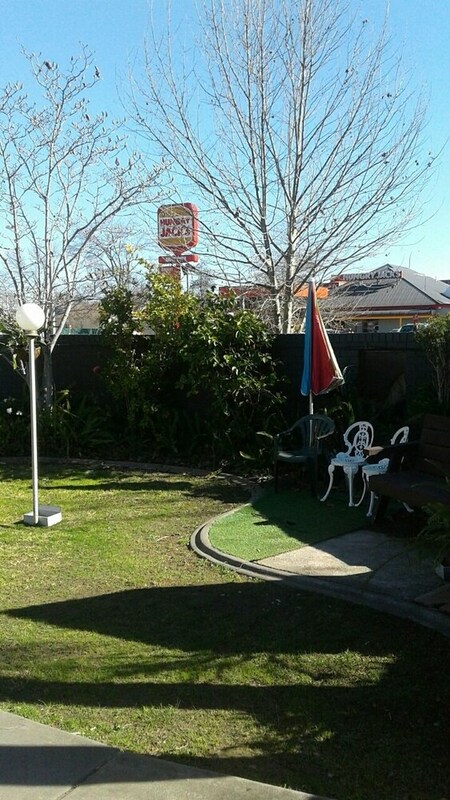 This Albury motel provides complimentary wireless Internet access.